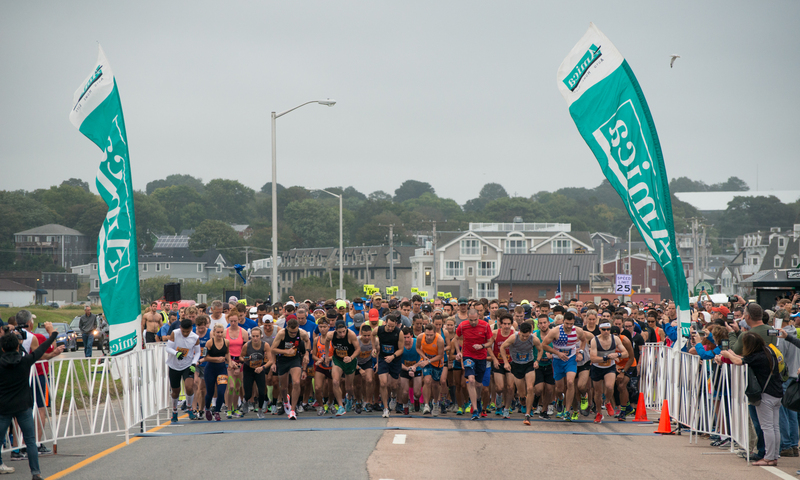 Newport, RI – Registration is open for the 2019 Amica Newport Marathon and Half Marathon, which will be held on Sunday, October 13th, 2019. 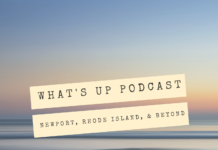 The event features a 13.1 and a 26.2-mile course for runners from around the country and across the globe to experience some of Newport and Middletown’s most stunning scenery. In 2018, the Amica Newport Marathon and Half Marathon gathered accolades: the marathon was named “Top Marathon in Rhode Island” by Race Raves, and was named one of the top 100 races in the USA and one of the top 20 half marathons in the USA by Bibraves.com. The race was also awarded “top half marathon in the northeast” by Competitor Magazine in 2016. More than 3,200 runners registered for last year’s Amica Newport Marathon and Half Marathon. 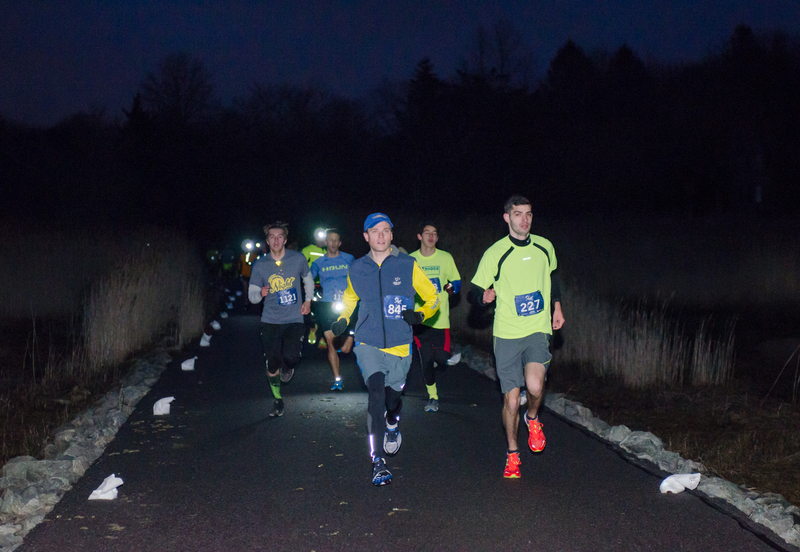 A portion of each race registration is donated to the event’s official charities; in 2018, more than $50,000 was donated to the Ronald McDonald House of Providence, Clean Ocean Access, the Newport County YMCA, Boys Town New England, the Dr. Martin Luther King Jr. Community Center and the Aquidneck Land Trust, and other local non-profits. In addition, runners raised more charitable donations to causes of their choice through the race’s fundraising platform. The race starts and finishes at Easton’s Beach. Runners begin with an uphill jaunt, following Memorial Boulevard to Thames Street, then down to King’s Park and around to Fort Adams. Race participants will then complete the entire loop of Ocean Drive, bringing them to Bellevue Avenue and Ruggles Avenue before returning to the beach. Half marathoners will finish there, and the marathoners will continue past the beach towards Tuckerman Avenue and out to Easton’s Point. They will then descend the hill at Surfer’s End and follow a loop out and back on Sachuest Point before turning on to Third Beach Road and from there to Indian Avenue. Their final few miles will be an out-and-back on Indian Avenue and neighboring roads before returning via Hanging Rock Road to Sachuest Point and finally up and over the hill back to the finish line at Easton’s Beach. Awards will be given to the top three male and female finishers from each event, and to the top three finishers in each age group. The USATF-certified course is also a Boston Marathon qualifying event. Registration is open now, and early bird pricing is available through the end of December. Visit www.newportmarathon.com for more information and to sign up.